There are ample car parking spaces (free of charge in the evening) on Southpark Avenue and University Avenue. Please note that Southpark Avenue is a one-way street. To reach it from University Avenue, follow Oakfield Avenue, then turn first left and left again. 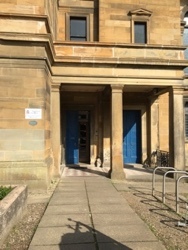 Just beside the entrance to Wellington Church Hall there is a small car park if required. Wellington Church Hall is very close to bus stops on University Avenue. 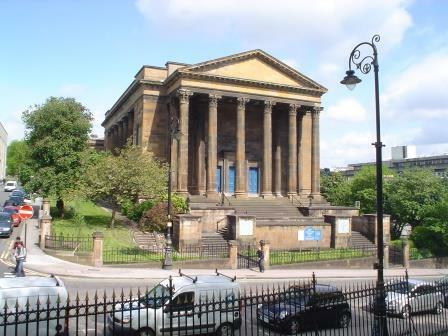 Wellington Church Hall is less than 10 minutes walk from Hillhead or Kelvinbridge subway stations.